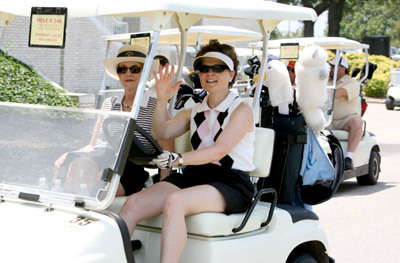 (Norfolk, VA) One hundred and twenty-five golfers, representing physicians, administrators, community leaders and sponsors, gathered on Thursday, June 5, for Lake Taylor Transitional Care Hospital’s 10th Annual Tee-Off for Tots golf tournament. 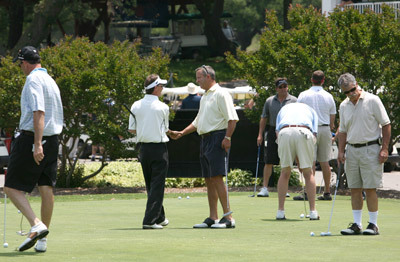 Approximately $25,000 was raised to benefit the Hospital’s pediatric unit. 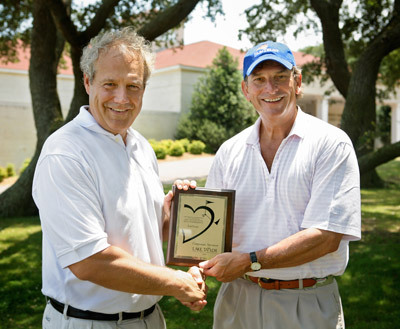 Held at Eagle Haven Golf Club in Norfolk, the golf tournament began with a shot-gun tee-off at 1:00 PM, with golfers finishing the day with dinner and an awards ceremony. 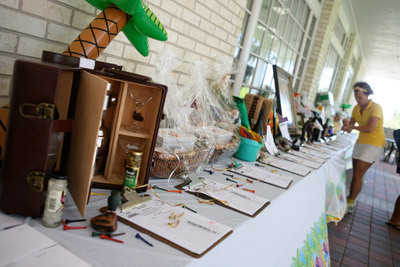 Golfers also had an opportunity to participate in raffle drawings and bid on items in a silent auction. 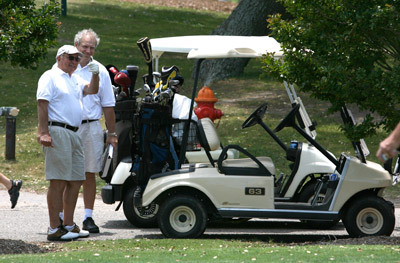 Lake Taylor’s 11th Annual Tee-Off for Tots golf tournament is scheduled for Thursday, June 4th, 2009. 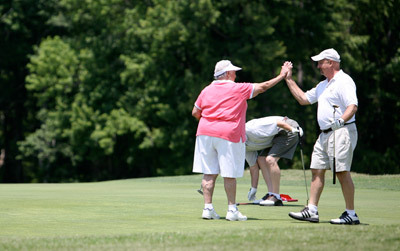 For more information, please call 461-5001, ext 426.